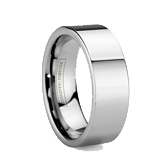 Leading tungsten carbide retailer helps its customers with unique and thoughtful tungsten rings gifts and ideas for the recent graduate or dad in their life. The tungsten carbide professionals of Tungsten World are excited for the start of the wedding season this summer with tungsten wedding bands for all the soon-to-be-weds; but they’re reminding people not to forget dad or the grad in their life, as their extensive line of Tungsten Forever™ tungsten rings make the perfect gift. 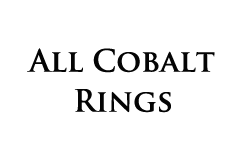 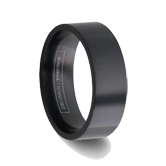 Best known for having the premiere selection of women’s and men’s tungsten wedding bands, Tungsten World also prides itself on carrying tungsten rings in styles perfect for any occasion. 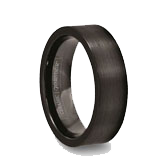 Customers looking for a less formally styled tungsten band will be pleasantly surprised by the large amount of tungsten rings available on TungstenWorld.com, such as the Gaelic tungsten Celtic ring or tungsten carbon fiber rings. 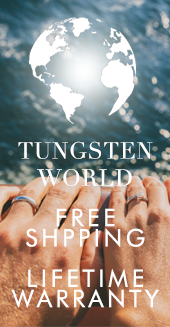 Like their tungsten wedding bands, Tungsten World’s tungsten rings boast the highest scratch resistance and durability of any ring on the market. 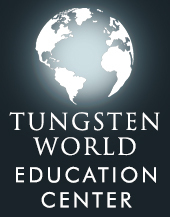 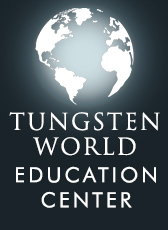 With graduation day just around the corner, Tungsten World is encouraging customers to surprise their graduate this May and June with an upgrade on the traditional graduation ring. 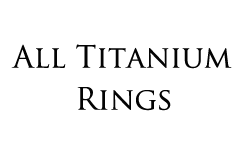 June also gives us a chance to celebrate our fathers. 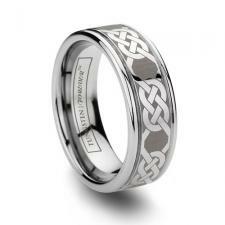 Dad would appreciate the cutting-edge style of tungsten rings, as well as their rugged functionality. And with the ability to laser engrave any ring style with your personal message to dad, the tungsten rings from Tungsten World make an excellent Father’s Day gift.